The world is seeing rapid change triggered by the fast advancements in technology which also transform passive consumers into active participants. Many companies are no longer investing in creating products that they can then push down the pipeline to passive audiences. Nowadays, ideas are flowing back up from the consumers to the producers. Given this, successful companies are the ones that actively listen but also engage with customers on a regular basis. It’s the only way for them to stay ahead of the competition by accessing customers’ feedback and implement it into future products. Customer relationship management has never been more important and its power dramatically increases when it’s coupled with social media. 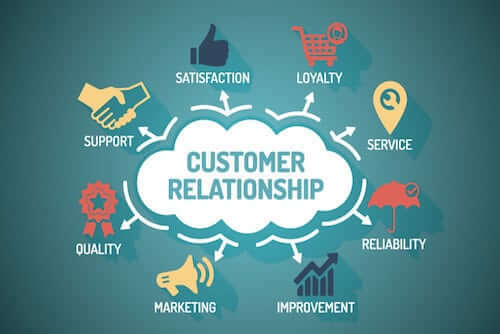 Social CRM (customer relationship management) is the use of social media services, techniques, crm software and technology to enable organizations to improve relationships with customers. In recent years leading brands have leveraged social media as an inbound communications channel to support customer-service based topics. Automated messaging through the use of bots on websites and social media channels have also assisted organizations with providing more accessible self-serve information to their prospects and customers. Access to social media data and how it pertains to and directly impacts trials and sales is a critical component of marketing so it provides a more accurate measurement of campaign KPIs. If you want to provide excellent social CRM services, you need to have the best sales team out there. That is why you need to invest time and resources into recruiting the greatest people for the job. Your ideal candidates need to show empathy, be patient, positive, have clear communication skills, acting skills, the ability to really listen coupled with many other customer service skills. Finding them won’t be easy. Keeping them will be even tougher! Therefore, make sure you not only hire the best people for the job but that you also keep them motivated and happy. 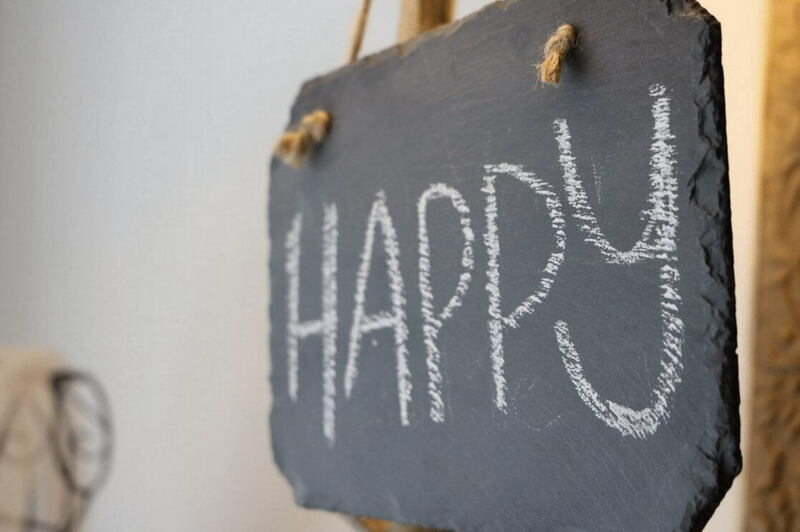 Given that satisfied employees will produce even more satisfied customers, it wouldn’t hurt considering an anonymous suggestion box or an employee engagement survey to see what matters for your employees and what would make them happy to be working for you. Also, provide them with the best training out there and let them have the initiative. Chances are that if you cherish your employees, they will, in turn, cherish your customers. Do customers reach out to you via Twitter or via WhatsApp? Or perhaps email is their preferred method? Regardless of the channels that they are using to get in touch with you, their attempts should by no means be ignored. Even if you don’t spend too much time on LinkedIn for example, make sure to react whenever someone mentions you there. And this applies to every social media platform. Don’t ignore those that you’re not on. Also, don’t get stuck in using 2-3 social media platforms because they used to be the preferred ones when you started. Always be prepared to change things, embrace new channels and social customer service strategies if that is what your customers expect of you. Being flexible and adapting to change is a great plus for every business nowadays. The old-fashioned approach when customer service teams used pre-established scripts to deal with customer complaints scenarios is just not working anymore, especially on social media where it does not trigger any positive effect. Canned responses make customers feel part of an obsolete and tedious process. Therefore, avoid canned responses whenever possible. Always do your best to provide quick and personalized replies while also practicing active listening. Improve your customer interaction management by clarifying and rephrasing what customers say to show that you understand them. Consider using a social media monitoring tool that has a ticket inbox which aggregates all community activity in one place and across all your social media channels. By setting email notifications for new comments/ replies/ complaints, you make sure that urgent matters receive immediate attention and there are no displeased customers. Customers are the ones who indirectly and constantly contribute to perfecting your products and services. They literally have the power of making you number one. How? Thorough feedback. The only important thing here is that you want to listen. We all see our company as our baby and that oftentimes prevents us from grasping the bigger picture and acknowledge that there are flaws and there’s always room for improvement. Customer feedback is an eye-opener for those who want to see and perfect future products and services. You can actually use every social customer interaction to identify a certain need and then tailor your products and services accordingly. 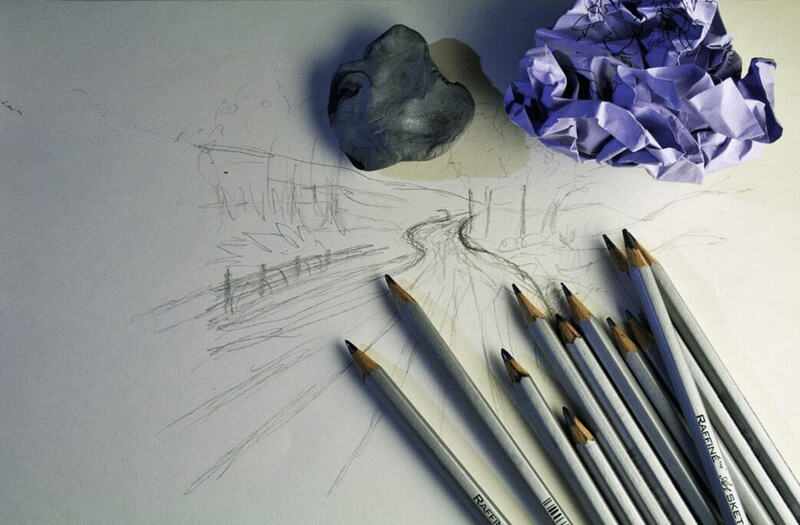 Regardless of how dramatic a situation may seem, trying to bury a story will only make things worse. Deleting negative comments will only infuriate customers and will generate a snowball effect that will attract all of the unwanted attention. Companies need to investigate the subtleties of an event and quickly resolve any occurring issue. Moreover, they have to go beyond the expectancies of an angry customer and even try to turn them into a happy one. Those companies that are forthcoming and honest about their wishes of solving an issue are just better. I guess that, by now, it’s clear why you need to provide answers to negative feedback. In case you’re wondering why you also need to comment on positive feedback, here’s a very good explanation. Considering that positive feedback is given by happy customers, it’s a gift. And people usually say “thank you” when they receive a gift, right? Engaging with those customers will keep them happy and bring you more clients in the future. It will also keep your team’s spirits high since it’s always rewarding to see that clients are happy. Monitoring key interactions, as well as key influencers, is an important step towards better knowing your customers and building long-term relationships. It will help you get to know your clients, their social identities and, ultimately, their behavioral patterns (what they like, what they hate and, most importantly, what they need) so that you can provide the best answers and create a unique relationship with every client. Last but not least, remember to treat everyone in the same way that you would like to be treated. “What goes around, comes around” and that applies every single time. 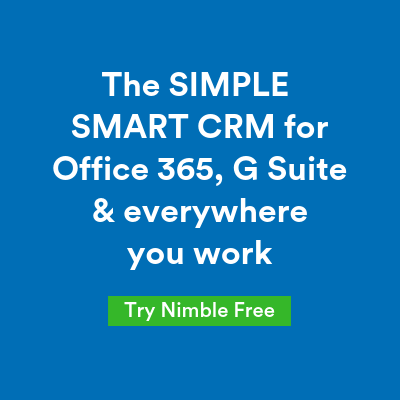 If you’re looking for a customer relationship management CRM to help you build long-term and successful business relationships try Nimble’s 14-day free trial. 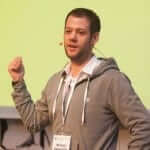 Michael Kamleitner is CEO & Product Manager at Swat.io , a Social Media Management solution that’s helping companies to improve their customer support & content management on Facebook, Twitter, YouTube, Instagram, WhatsApp and others. Swat.io is currently used by companies such as 3Österreich, Hitradio Ö3, ÖBB, Focus Online and Burda Intermedia.